Spring is in the Air! - Cheryl&Co. Home » Spring is in the Air! Is your home ready for Spring? Here are some helpful tips to prepare your home for the Spring & Summer Months! 1. Clean your Gutters: Grab some gloves & a ladder, Begin to Remove as much debris with your hands as possible then remove any extra debris with a garden hose. You may want to shove the hose into the downspout to power out any of the goose neck bends to ensure all debris has been removed. 2. Inside cleaning is just as important as outside cleaning! Spring is a great time to wipe & clean walls and baseboards. Before cleaning walls be sure to cover all outlets to avoid damage. 3. Replace Filters & Clean Vents: Water filters in refrigerator or sink, replace range hood and air vents, check your dryer vent to ensure all lint has been removed and isn’t building up. This is also a great time to check any foundation vents! 4. Wash Interior & Exterior Windows! 5. Test all inside alarms: Make sure all Smoke detectors & Carbon Monoxide detectors are working properly and batteries are replaced if needed. 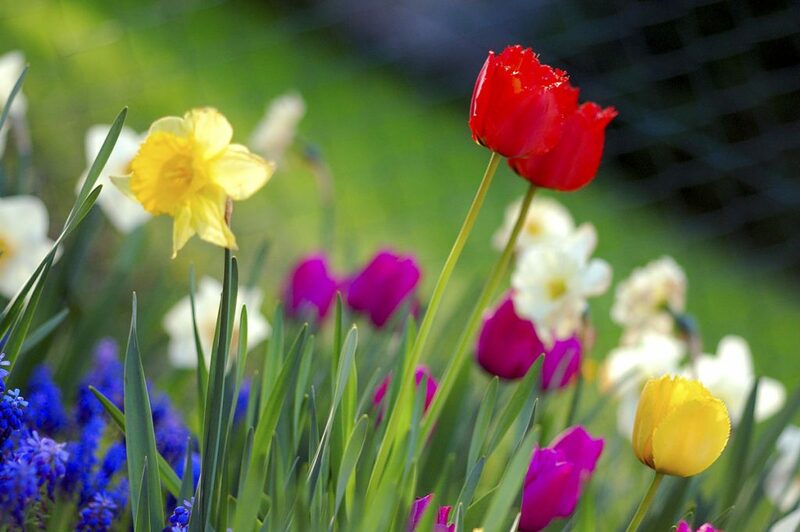 Happy Spring from all of us at Cheryl&Co Real Estate!